This is an app for the Bison College Football team. 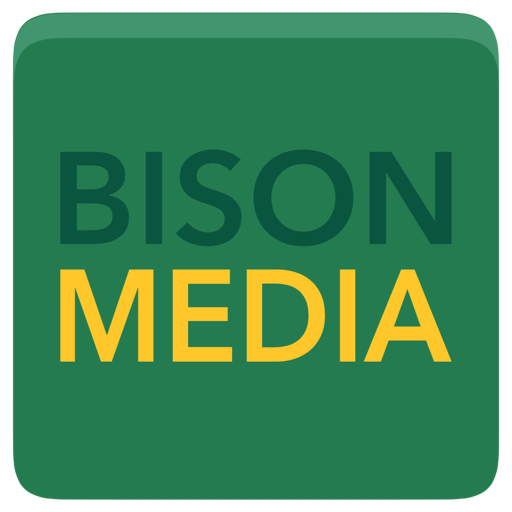 You are able to view bison news, photos, schedule,videos, live coverage, and social feed. The biggest challenge I implemented on here was probably the photos. There are user photos and our photos. 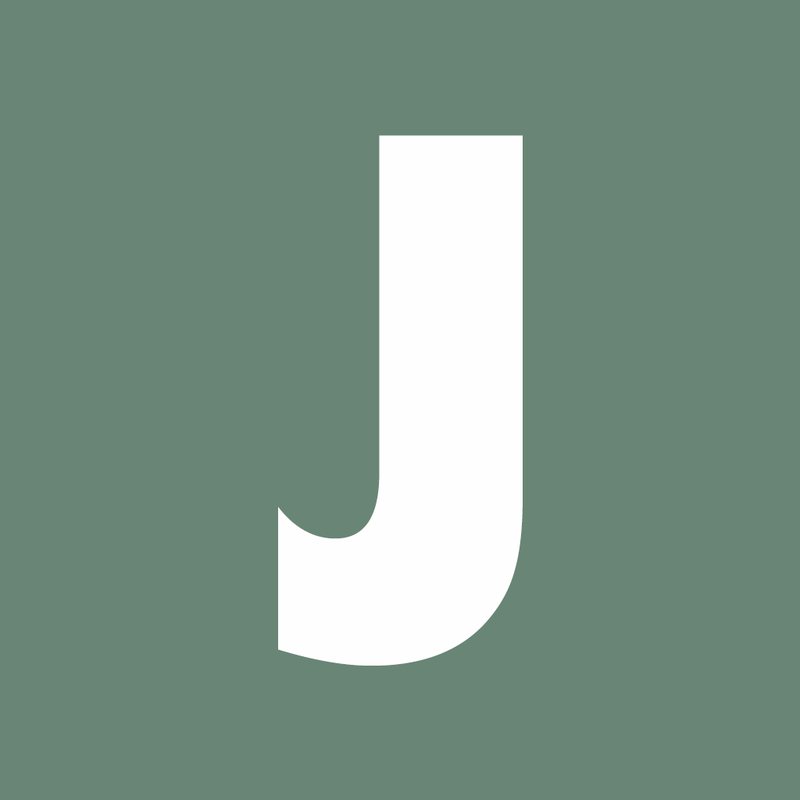 The user photos use Parse as a backend, and our photos are just grabbed from a json feed. I implemented the ability for a user to upload photos. (it has a moderated backend too) It was kind of challenging because I had to use 2 different collectionviews(1 for users and another for ours), but the same controller, so in the code I had to detect which uicollectionview was what.